Do you need a key extracted from the motorcycle ignition? Do you need to replace or duplicate your motorcycle keys? Our specialists at Cobra Locksmiths NYC are well trained and well equipped to help you with all your motorcycle ignition problems as fast as possible. We have a 24 hour emergency motorcycle locksmith service available in all areas of NYC. Lately, many motorcycle and scooter manufacturers use transponder systems. These transponder systems are meant to prevent theft and have been proven to be very effective. 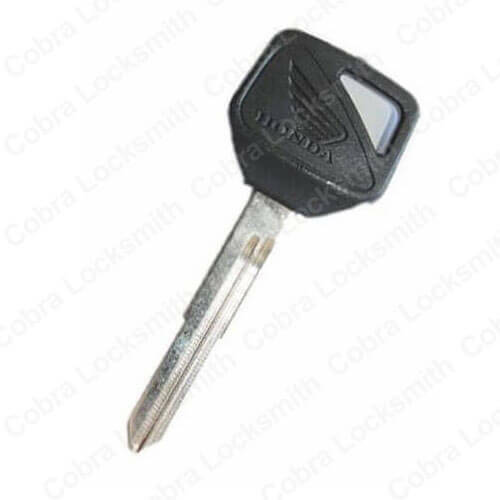 Our professional locksmiths at Cobra Locksmiths NYC will be able to provide you with a replacement transponder key for your motorcycle at a low price and in a timely manner. even if you have no spare key available. Motorcycle Locks and Cylinder Replacement. Our team of locksmiths can repair or replace all motorcycle locks and cylinders. Motorcycle Ignition Cylinder Repair Or Replacement. Is your key not turning the ignition on? Did your key break off in the ignition cylinder? No worries! 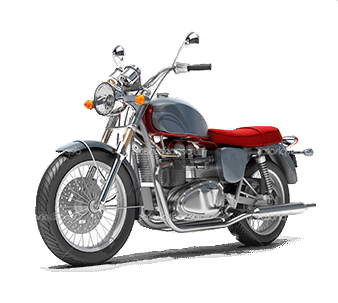 We will be glad to repair or replace any ignition cylinder for all types of motorcycles. The keys to your motorcycle can get lost at the most inconvenient time. They might not be in the last place you remember leaving them. You might have left them in your other coat pocket. The key to your bike might have even broken off in the ignition cylinder. These problems all have one common result: You know you’re not going anywhere. Whatever the reason may be that requires you to replace your motorcycle keys, Cobra Locksmiths NYC is here to help right now. Call us anytime because we’re available 24/7 and we’ll help you get that bike of yours, fired up once again. When you need fast and efficient motorcycle key replacement in New York, be sure to experience the Cobra Locksmiths NYC difference with your next call. 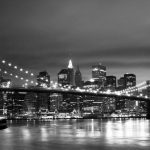 We provide fast service responses across all of NYC.  We offer the best prices for services rendered. We provide repair services for your motorcycle locks in addition to cutting your keys. 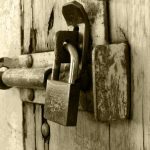 There are many companies today that pretend to be locksmiths on the internet, but having a website and a phone number doesn’t automatically make you a professional locksmith. 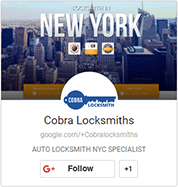 Knowledge, experience and dedication do, and that’s exactly what you’ll find at Cobra Locksmiths NYC. Not only do we stock a majority of the makes and models of motorcycles we represent, but we’ll also be able to service lost motorcycle keys that use transponders. how quickly our professional services can get you back onto the open road. Do You Need to Replace Motorcycle Keys? professional locksmith teams are always at your service!